North Star and Mercy among the highlights for first of two shows in Coimbra tonight. I Will Follow was another surprise early on, while Hold Me Thrill Me returned in the final encore. Fifty four thousand packed into the Estadio Cidade tonight and what a noise they made. 'Briosa, Briosa' called Bono as the show opened, the chant of the local Academica football team, and everyone here sang it back to him with interest. 'Where are we going? Lisboa... Porto... Braga...Coimbra!' What an ovation that received, welcoming the band for their first ever show in Portugal's main university town. Another special night on the long and winding road that is the 360 Tour and now just two night to go in Europe. If you were there tonight we want to hear from you. Post your own review below and upload your photos. This was a fabulous concert with a very good set list, more conservative than the 1st leg in Dublin in 24/Jun/2009 - that was by far, my favourite. Anyway, this 1st show in Coimbra was a \"bomb\", full of energy and intensity. A last note - it was the 1st concert where I\'ve made photography and I must say it was a great experience - amazing light!!! Thank you for a memorable night. One of the best nights of my life! Came all the way from the Azores just to see you! You were all Magnificent!! 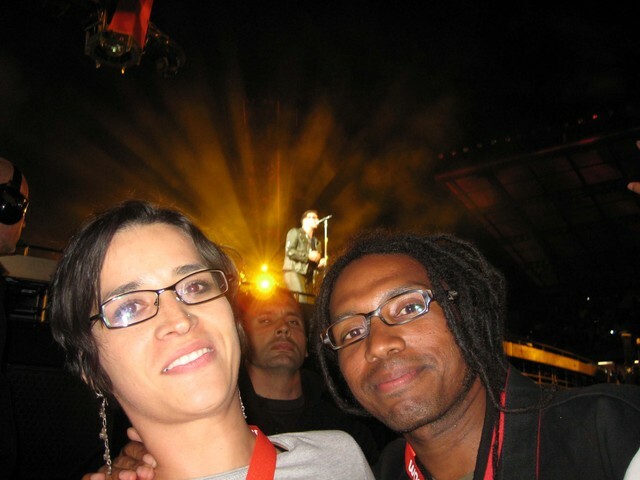 The first time i saw U2 in Portugal was the magnificent ZooTv, and it was something out of this world. I guess i was maybe 16 or 17 year's old. 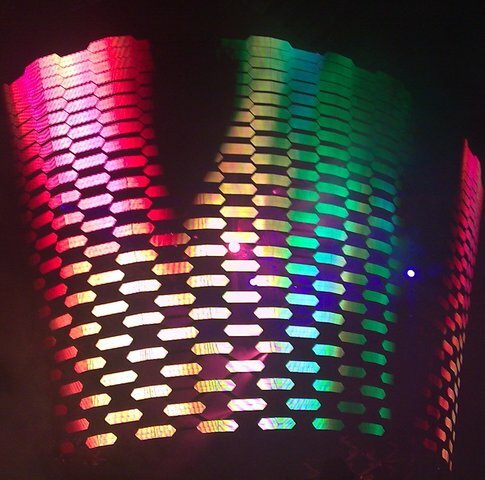 Saw PopMart and Vertigo Tour, and there i was again to see 360º tour. This is my band since i was 11 year's old, and now i'm 35, so, have allready 24 year's of die hard fan, i guess it's something. Coimbra shows were what i expected...fabulous! Thank you to those amazing 4 guys for filling my life with happiness and you will allways be in my heart forever as members of my familly. Thank you for everything. And when you stop playng music, i will stop hearing music, will listen only your's. Love from Portugal and Elvas. 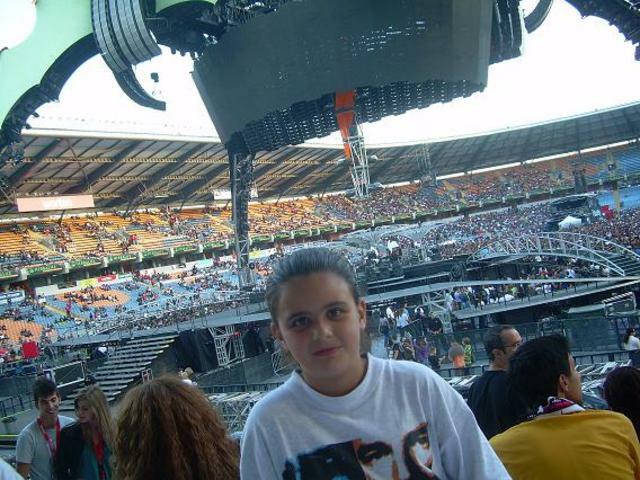 my 4th concert to see bono, the biggest event in the universe. Yep...one month later, and I'm still THERE! What a spectacular night and what a rush!!! I'm still THERE! 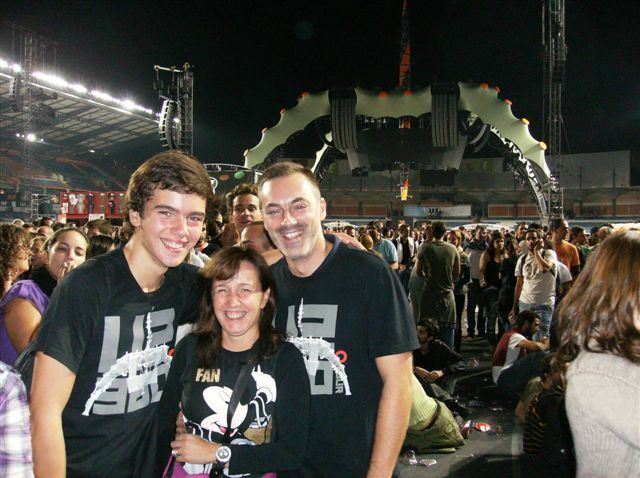 Thank you too, and thank you U2!!! ...Magnificent, beautiful day: I have found what I was looking for! 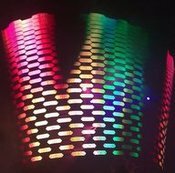 After 12 concerts in Portugal and across Europe ... Coimbra I will be unforgettable in my memory, a fabulous concert and Mercy I asked both the Edge via twitter was played... just fantastic, for me U2 forever. when i was a little girl, i sang your songs with my parents everyday, now, i am a "big girl" WE( my parents, my brother(3 years) and I, WE sing your songs everday. 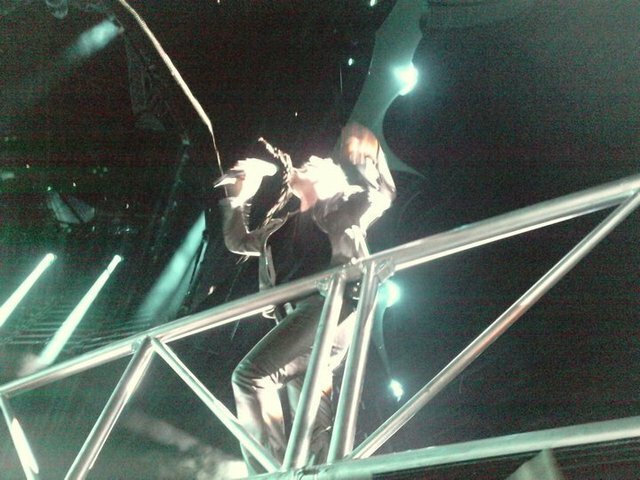 My first time, Bcn´09...i was so exciting... MY FIRST TIME... when i saw you, i cant stoped to cry...it was so beautiful... Torino´10... i can saw you again... you sang, ran, jumped!!! oh yeah! you were OK again!!!! and... a few days... i saw you in Coimbra... i can felt you... MAGICAL MOMENT... GREAT MOMENT... 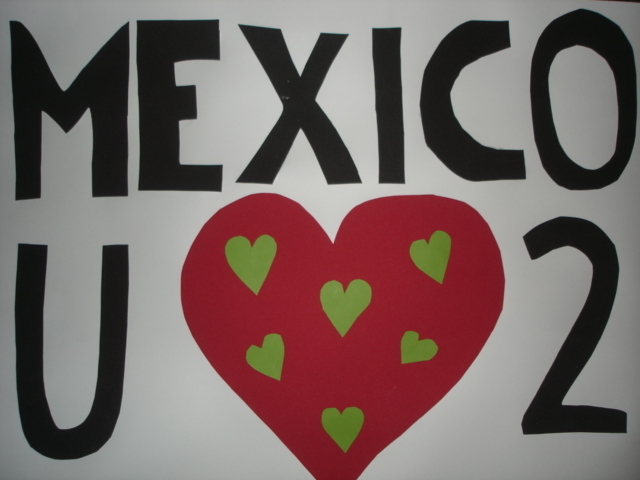 THANKS BONO... ALL BECAUSE OF YOU... I´M DREAMING EVERYDAY FOR YOU. YOUR MUSIC IS THE SOUND TRACK OF MY LIFE. MARIA. ESPAÑA. 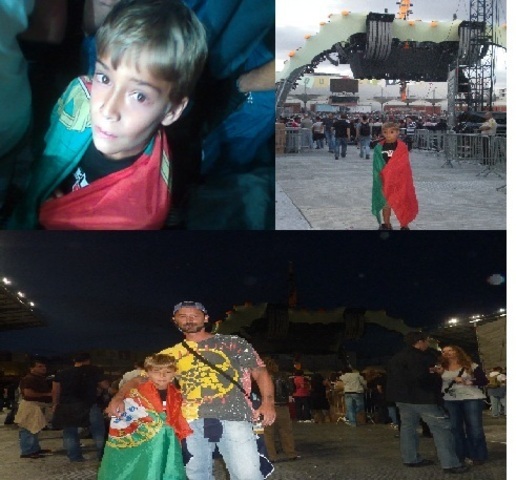 After almost 28 years listening to U2, and 16 concerts of the 360º tour, finally took my son Tiago to the frontline in Coimbra. I had gone with him to Milan last year but seating on the 3rd floor. 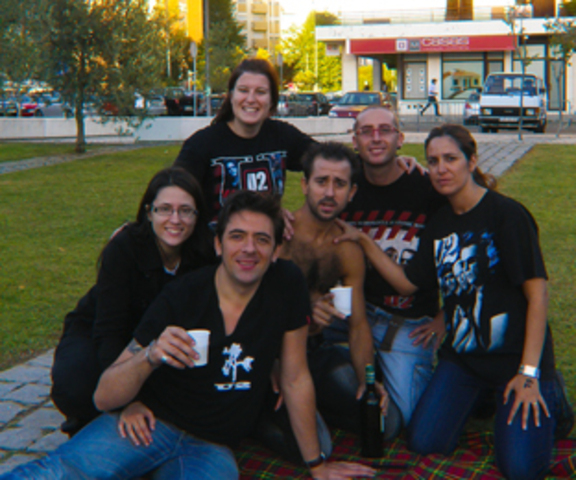 In Coimbra wanted him to feel the energy of the best band ever, and he loved it. See you next year!! One week and one day later... it's still Bono singing on my head, the Edge making those guitars screaming, Adam with his superstyle seting the rithym, Larry making the pace of it all...and myself having the time of my life! Even if it passed one week and one day...it feels like NOW! 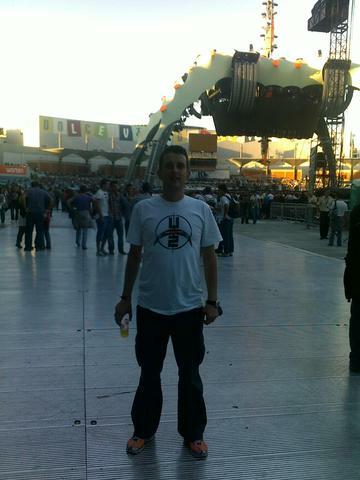 I'm still there and U2 are still playing! 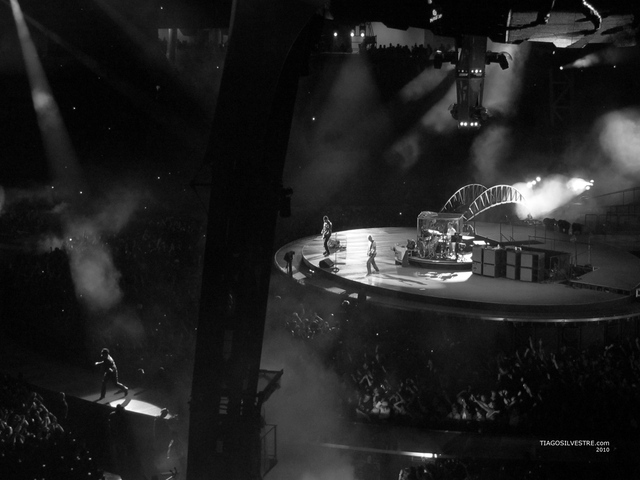 That's the magic of U2, that was the magic of the 2nd of October. It was a BEAUTIFUL DAYYYYY! What a GREAT night! For sure one of the best ever... What a thrill to finally attend to an U2 concert: my favorite band ever for 30 yrs, now!!!! 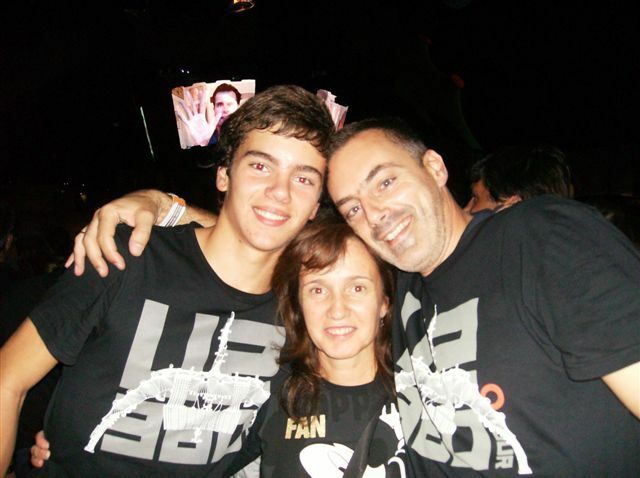 And then: with me I had my 15 yrs old son (rock on, guitarboy! ), my wife, my Bro, my 3 sisters in law, my brother in law, 2 cousins and some friends, just great! Bouncing, jumping and shouting loud every word of almost every song…what a greaaaaat night! 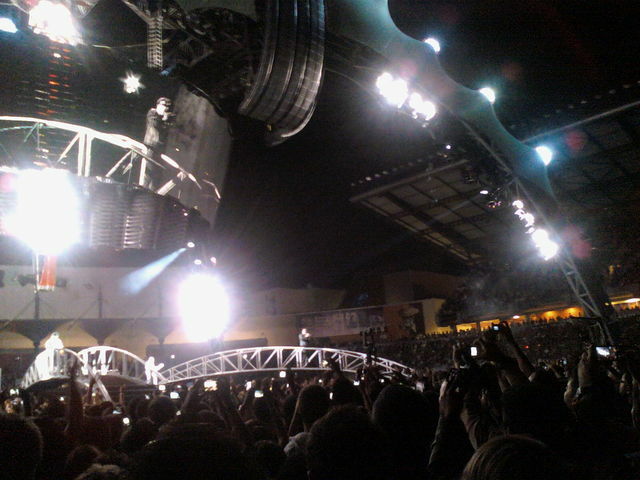 THANK YOU U2! UNO,DOS,TRES,CATORZÉÉ!!! 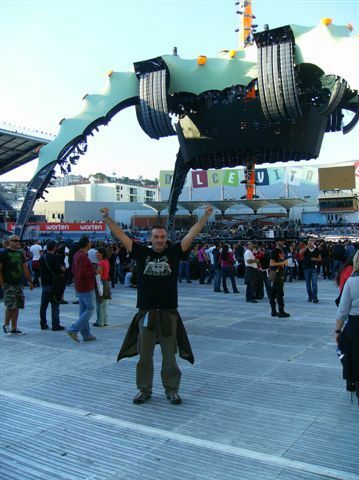 It was the 4th U2 concert that i saw in Portugal. And what a memorable one! After so many years of concerts it is amazing to see the energy that the band still has and how much fun they get from the gigs. Thanks. Hope they'll return to Portugal in 2011. I'll go Crazy if I don't get crazy tonight! That's what i felt and that's how i still feel... crazy with an amazing and magnificent show!!!! 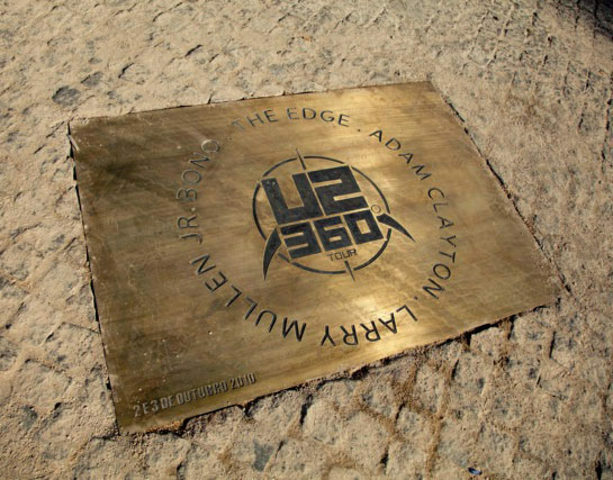 Thank you Bono, The Edge, Adam and Larry. You're still the one!!! I can't find words to decribe the concert... Thank you so much for the good music! Coimbra always will be with arms wide open to you. I hope you come back real soon. No words can describe how I felt this weekend..! I was there on both nights and can't tell which was best... Both were full of humbleness and tenderness, given by the four of them...specially, by Bono...! Emotional....very emotional nights...! It is a lifetime of dedication that has been rewarded once more... Obrigada!... Go raibh maith agat ! Magnificent! Glorious day! Beautiful day! 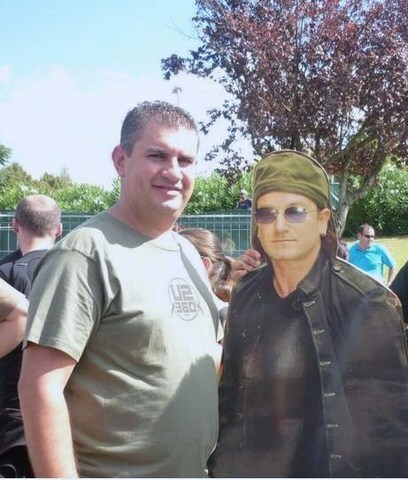 ...Thank you U2. My family won't forget this unique moment. It was a dream. We're waiting for you very soon. The first of many shows!